Moscow City Court has ordered the dissolution of the local branch of the Church of Scientology, ruling that religious freedom must not be restricted by trademarks. 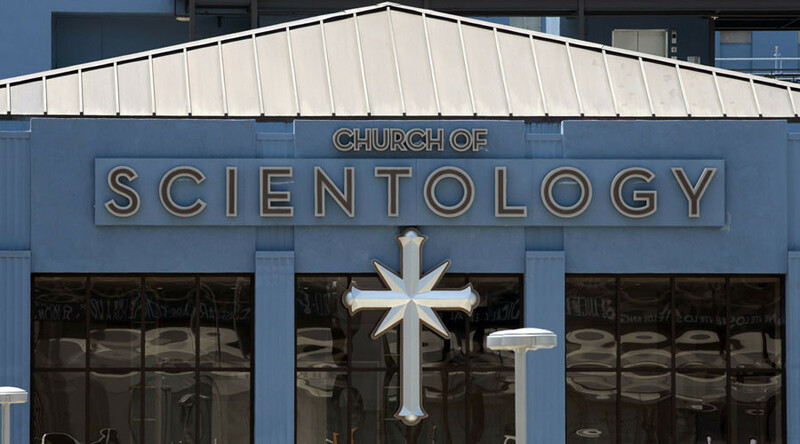 Scientologists vowed to appeal the alleged “anti-religious” abuse of their worshipers’ rights. The Russian Ministry has argued that the since the term Scientology is registered as a US trademark, the Church cannot be considered a religious organization, RIA Novosti news agency reported. “The representatives of the Church of Scientology themselves have created many legal conflicts by restricting the religious freedom through the use of trademarks,” the Ministry of Justice said. “So it turns out a commercial partnership was spreading the religion, while religion can only be spread by religions organizations,” the ministry said, adding that the organization should rather be regulated by consumer protection laws. Now the Moscow branch of the Church of Scientology has six months to officially cease activity in the Russian capital under the court’s ruling. However, the organization plans to appeal the Moscow court’s ruling in High Court as it, they claim, violates the rights of its parishioners in Russia. Representatives of the Church of Scientology in Moscow also have not agreed that a trademark violates Russian federal laws on the freedom of religion, arguing that even Koran is protected by a copyright. “There is no sensation in that religious books are protected by copyright. There are relevant notes in both Orthodox books, and in editions of the Koran. Otherwise, the texts are not protected from distortion, there will be heretics,” the organization said. The legal battle between the Church of Scientology and the Russian government started more than a year ago. The Moscow headquarters of the Church of Scientology came under further scrutiny earlier this year after a media report revealed that there had been allegations that the institution spied on its visitors. Scientology, founded in 1952 by L. Ron Hubbard, is often accused by critics of being a cult and a commercial enterprise. Dubbed as one of the most controversial "new religions" of the 20th century, it teaches that people are immortal beings who have forgotten their true nature. The group, which has many celebrities, such as Hollywood stars Tom Cruise and John Travolta, among its members, has its central headquarters in Los Angeles and claims to have millions of followers around the world.